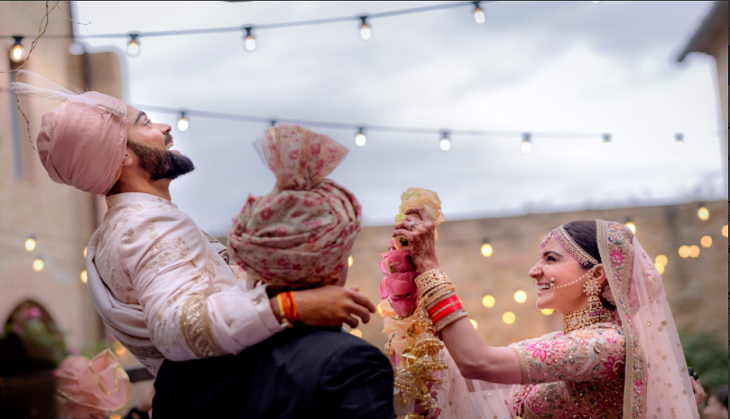 The hash-hash wedding of Bollywood actress Anushka Sharma and Virat Kohli became an interesting and larger discussed topic of the nation in last two days. Everyone was just talking about their marriage and how grand they managed to make it secretive. Well, even the whole media is amused that how they both well-known celebrities managed to keep their marriage secret. Even it became shocking that how the couple arranged a grand wedding in Milan, Italy that too without informing anyone. Now according to the close sources, there is a person who is behind all these plans and advice. One source has confirmed that it was YRF's owner and producer Aditya Chopra who suggested an Italian venue for Virat-Anushka's marriage. 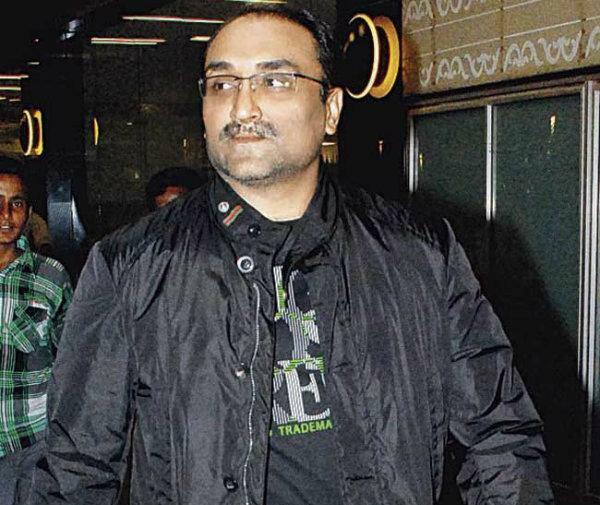 Aditya gave the same example of his secretive marriage with Rani Mukerji in Italy in 2014. Then Anushka who always takes advice from Aditya Chopra as he has a big hand in Anushka Sharma's career took this advice of Adi very seriously. She immediately asked the same to Virat and then they both planned the marriage at Italy. According to some sources, Adi even suggested Anushka to not invite any celebrity from Bollywood and Cricket field so things don't go out. Anushka didn't even invite Karan Johar as KJo about their secretive marriage.